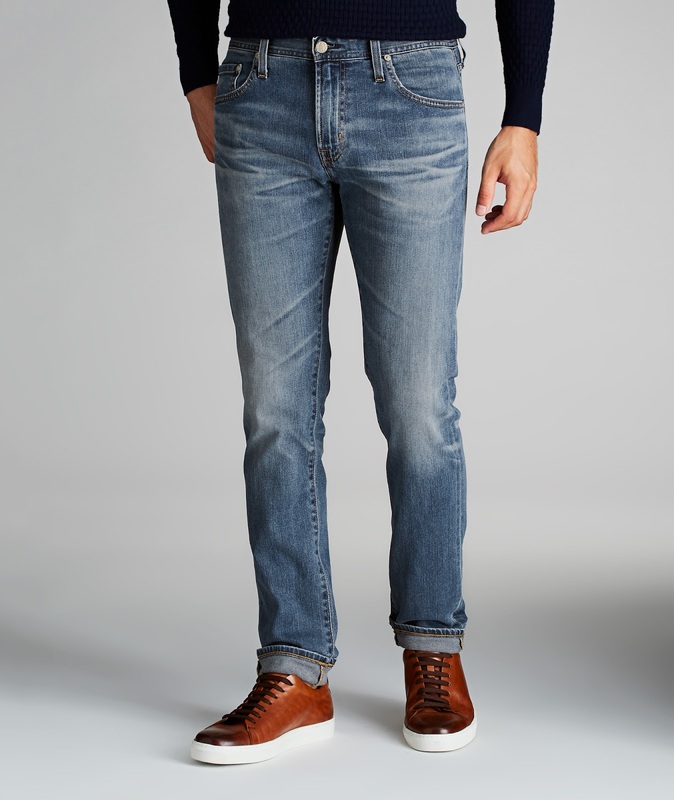 This pair of AG denim is crafted with 360° stretch to provide unrestricted movement and long-lasting comfort while still maintaining their stylish silhouette. 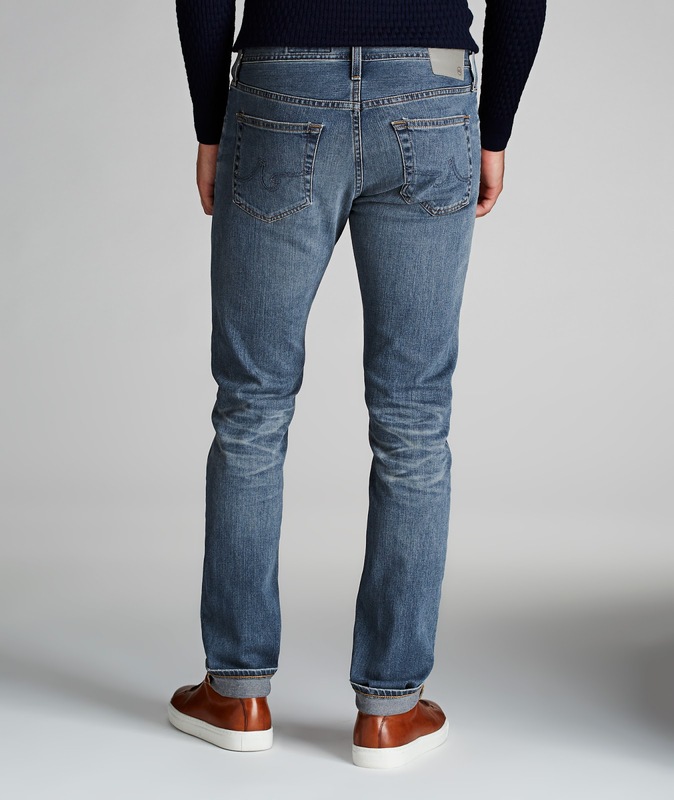 These jeans feature a low-rise waist with a slim fit and a tailored leg. The wardrobe essential pairs well with casual t-shirts and laid-back sneakers.